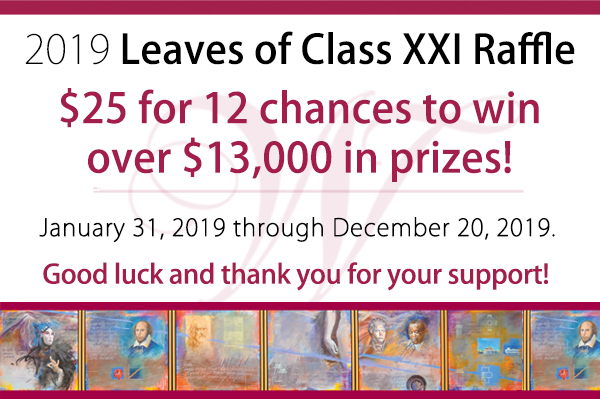 Leaves of Class XVIII ~ August Winner! Comments Off on Leaves of Class XVIII ~ August Winner! Congratulations to Dr. John Norcross of Clarks Summit, our August Leaves of Class winner, who won a Pro Fitness basket including: 1 3-month membership and 2 personal training sessions gift certificates; sweat towels, key clips, ear buds, club information and more, gift cards and/or certificates from P.J. Scanlan’s, Nana’s Pasta House, Damon’s Grill & Sports Bar, The Windsor Inn, Six East Restaurant, Boscov’s, Salon Sage & Day Spa, The Settlers Inn at Bingham Park, Debbie’s Flower Boutique, Inc., The Bog, Ruth’s Chris Steak House, and a Amazon gift card courtesy of William Varady. 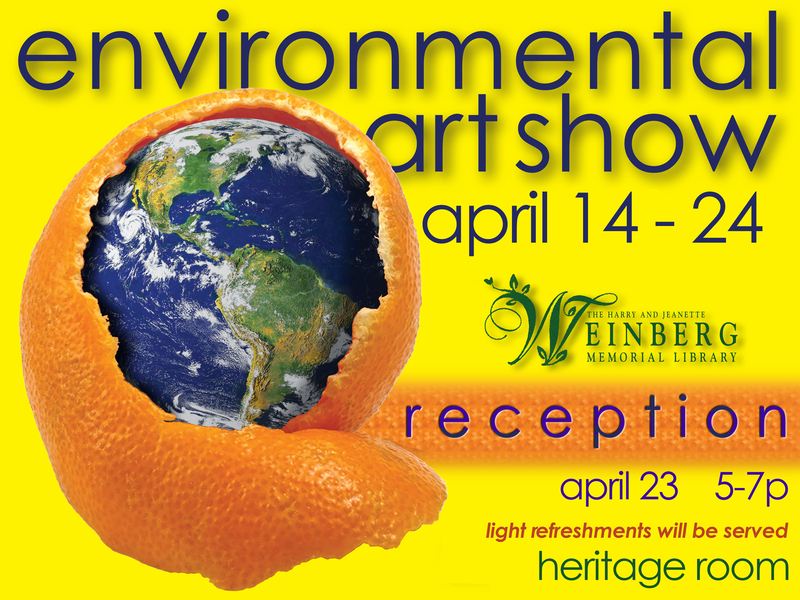 John also won a set of 4 tickets from Roba Family Farms, and a 1 ct. t.w. diamond bracelet courtesy of Midori Yamanouchi, Ph.D. 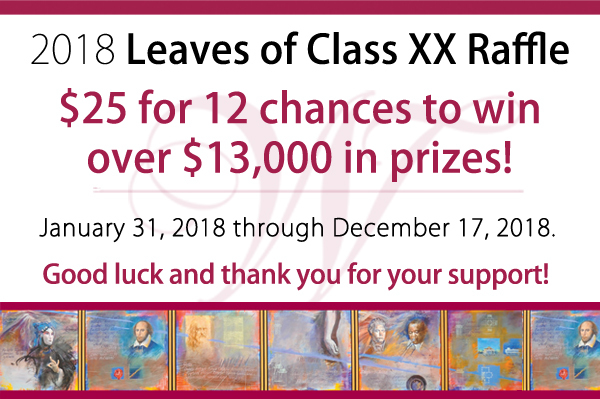 There are still FOUR more drawings for Leaves of Class XVIII!